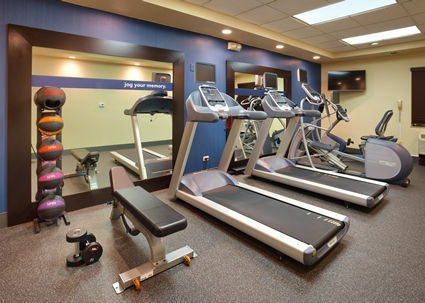 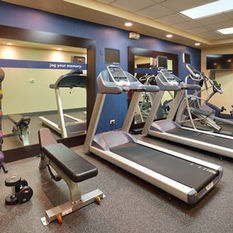 Explore great hiking trails within walking distance and much more. 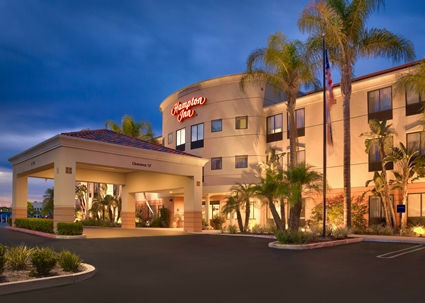 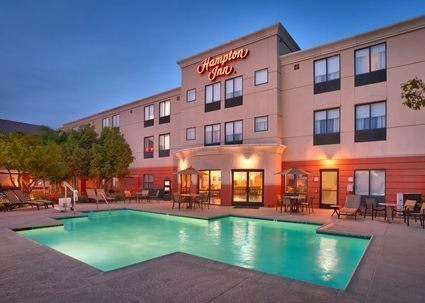 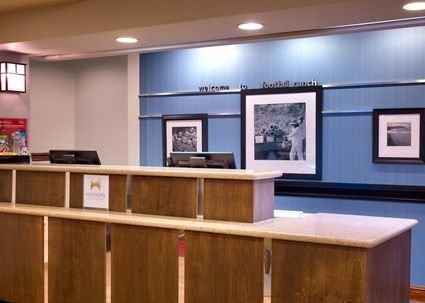 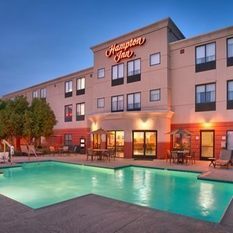 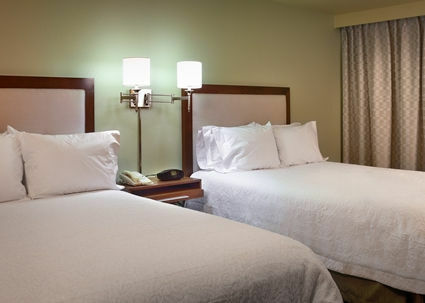 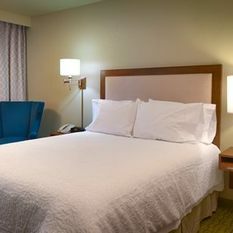 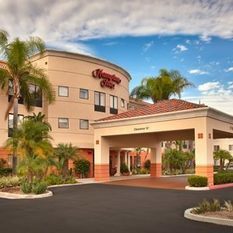 Since we’re close to Mission Hospital in Mission Viejo, the Disneyland® Resort, Newport Beach, the Irvine Spectrum, Laguna Beach, UC Irvine and Mission Viejo Marguerite Aquatic Center, we offer everything you expect and more from a great Foothill Ranch hotel. 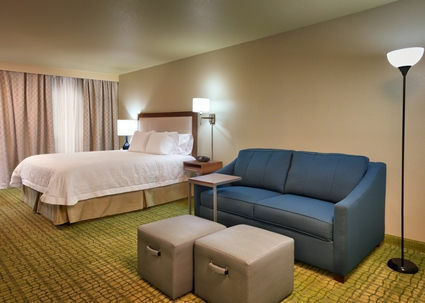 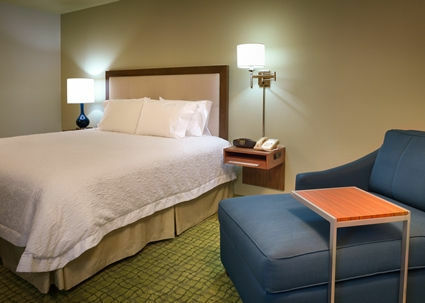 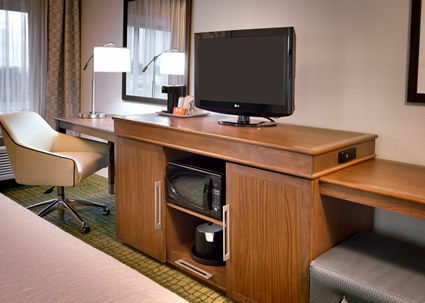 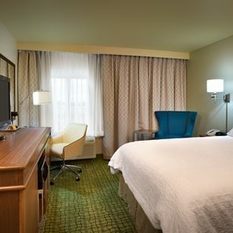 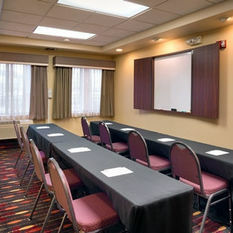 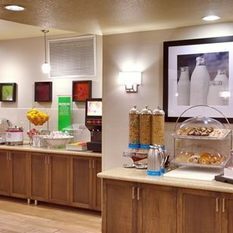 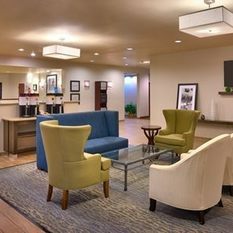 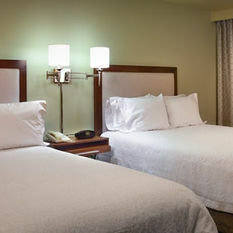 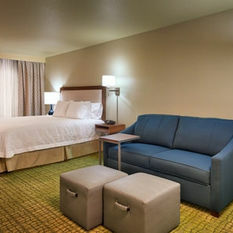 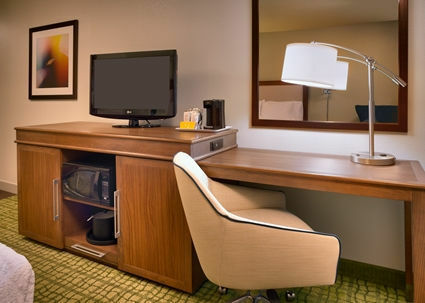 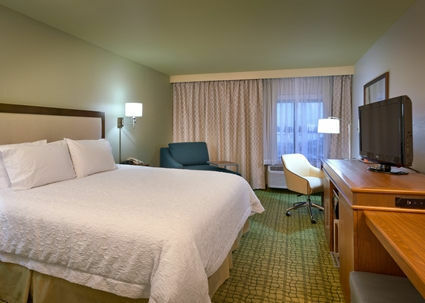 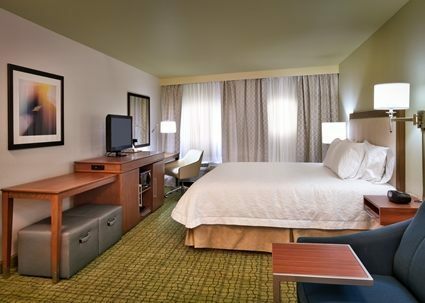 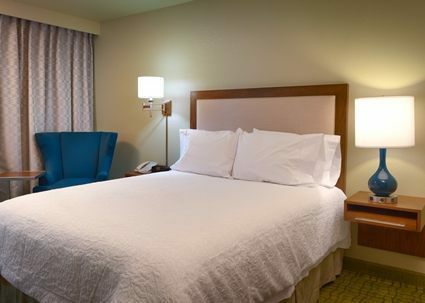 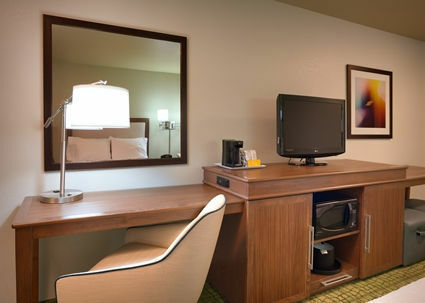 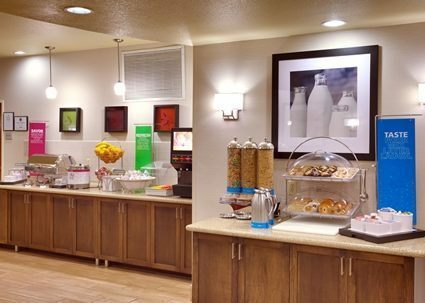 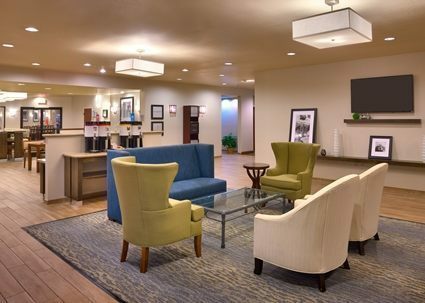 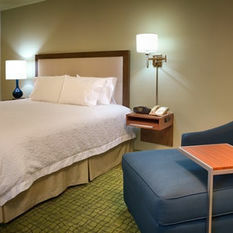 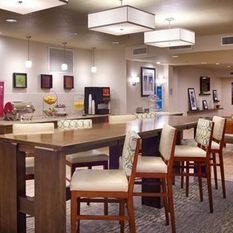 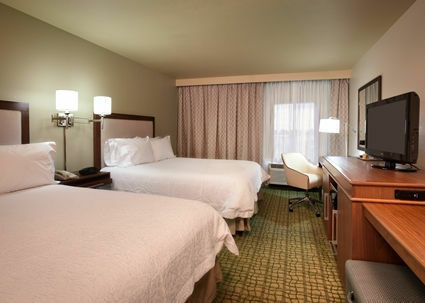 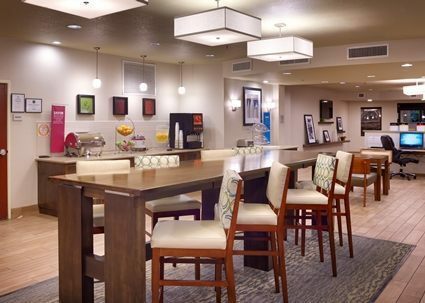 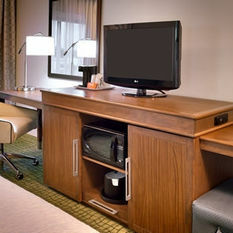 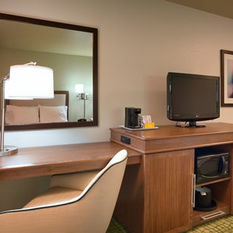 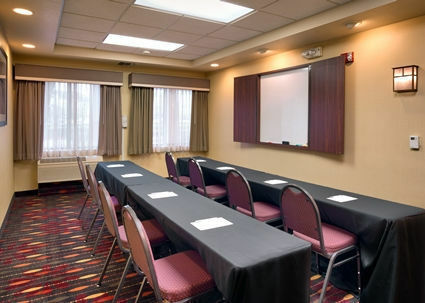 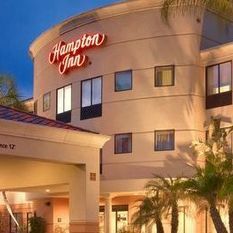 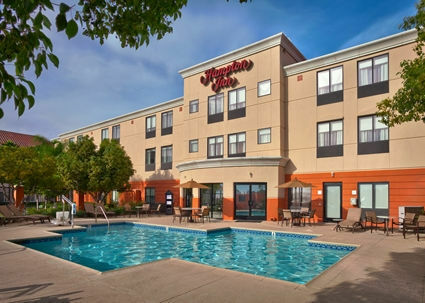 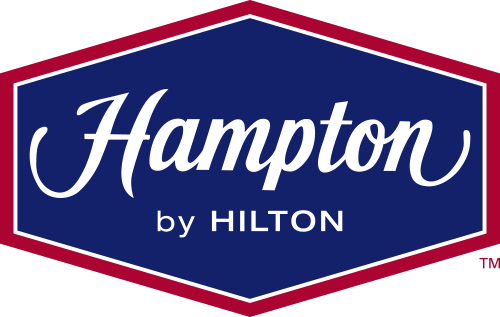 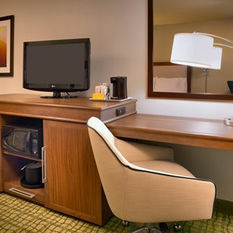 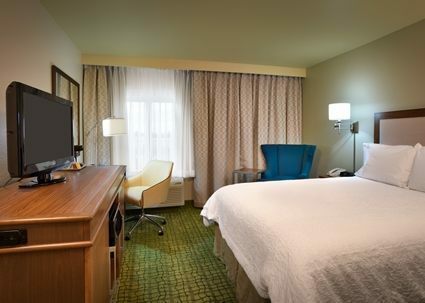 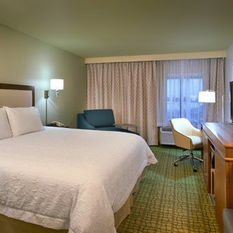 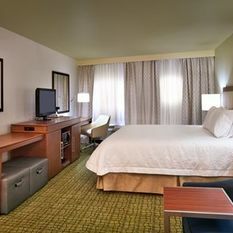 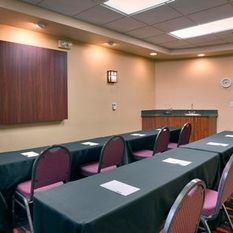 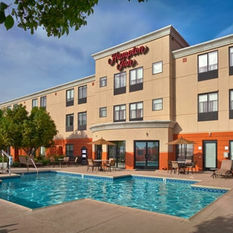 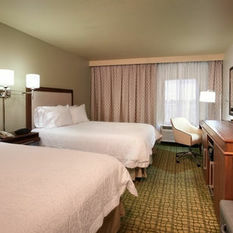 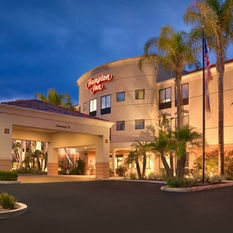 Host your next Lake Forest, CA meeting for up to 40 people at this Irvine hotel. 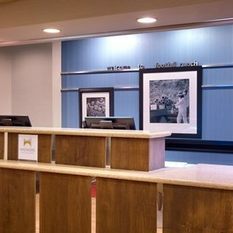 Our friendly team members will be on hand to make sure everything runs smoothly. 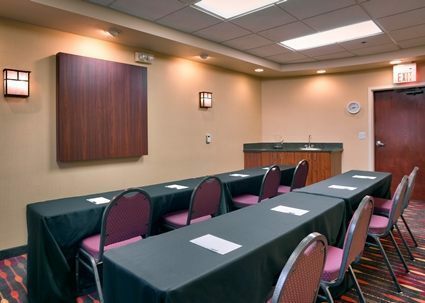 If you're here on business, you’ll appreciate our proximity to the headquarters of major businesses including Spectrum Brands, Fujitsu, Panasonic, Parker-Hannifin and Oakley. 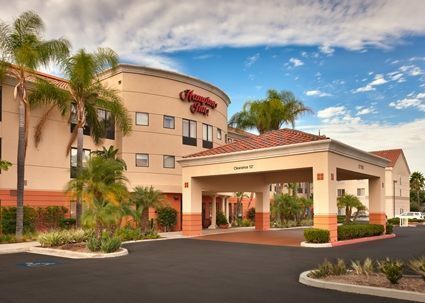 John Wayne Airport is a few miles away and attractions such as Knott's Berry Farm and Disney California Adventure® Park are in easy reach.